“As we celebrate Women’s History Month, we pause to recognize the enormous strides women have made across time and, particularly, over the past year. We ARE on the brink of momentous change for women in the workplace, shedding a light on the struggles that continued to plague women across generations and industries with #MeToo, #TimesUp and even the now infamous phrase “nevertheless, she persisted,” used to describe Sen. Elizabeth Warren as she was silenced on the Senate floor. Now, more than ever, we must be the difference we want to see in this world. While research previously indicated that gender parity was 200 years away, the current momentum toward change is very high, and as a longstanding advocate for women and diverse business owners, the Women’s Business Development Center proudly stands with the #PressforProgress campaign for women’s equality. Each year on March 8th, community leaders recognize International Women’s Day, a global day celebrating the social, economic, cultural and political achievements of women. The day also marks a call to action for accelerating gender parity. For more information visit http://www.internationalwomensday.com. 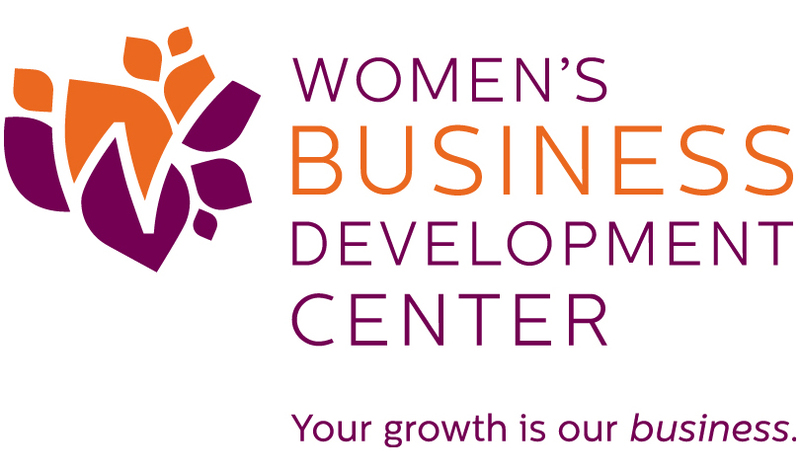 Founded in 1986, the mission of the Women’s Business Development Center (WBDC) is to support and accelerate business development and growth, targeting women and serving all diverse business owners, in order to strengthen their participation in, and impact on, the economy. For more information visit http://www.wbdc.org.